Since March 2004, 165 Amsoil USAC/CRA Sprint Car races have been held at the Lake Perris Fairgrounds. “The Demon” Damion Gardner (in photo, in a USAC midget) leads all series drivers with 51 triumphs and 29 “home track” wins. 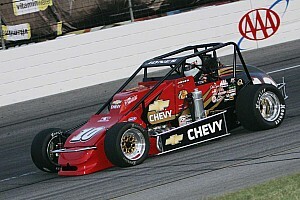 On February 25, 2012, Nic Faas set the 1-lap qualifying track record of 15.833. The "Power of Purple Night and The Drive to $100,000" Benefiting the City of Perris Relay for Life and the American Cancer Society will also showcase the PAS Senior Sprints, PAS Young Gun Sprints, and California Lightning Sprints. The first 200 Race Fans receive a FREE gift from the American Cancer Society. 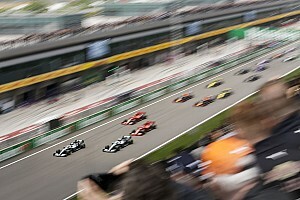 The Pit Gate will open at 1:00pm, Spectator Gates will open at 3:00pm. Kids Games & Meet/Greet at 3:15pm, Time Trials at 5:45pm, and Racing at "America's Premier Dirt Track" will start at 7:00pm. The annual "Firecracker" race has been a Southern California tradition going back to the legendary Ascot Park in Gardena. Howard Gardner won the 1957 event and other winning drivers include Bob Hogle, Billy Vukovich, Jimmy Oskie, Dean Thompson, Bubby Jones, Rip Williams, Brad Noffsinger, and Ron Shuman. When Perris Auto Speedway opened their doors in 1996, the Riverside County oval kept the tradition alive and "The Kruser" Cory Kruseman scored the second of his record six event wins. Last year, Nic Faas added his name to the winner’s list of this prestigious race. Promoted by Chris Kearns and USAC, Saturday’s “Party at the Coast” / “Doug Fort Memorial” will mark the seventeenth USAC/CRA event held at Santa Maria’s third-mile clay oval. “The Kruser” Cory Kruseman, Mike Spencer, and Austin Williams have two feature wins and “The Bullet” Blake Miller holds the 1-lap qualifying track record of 13.230, set on June 14, 2008. Saturday’s action packed card will also feature the Honda USAC Western Midgets and Mini Stocks. The Pit Gate will open at 2:00pm, Spectator Gates will open at 4:30pm. Time Trials at 5:15pm, and Racing at "The West’s Best Short Track" will start at 6:00pm. For an additional $5.00, race fans can watch the show from infield grandstands with food, beverage, and beer stands setup nearby. Saturday's point race honors Doug Fort, who built the Santa Maria Speedway. Opening on Sunday, March 31, 1964 with the California Racing Association (CRA) Sprint Cars, Fort continued to serve as owner and promoter until his passing in 1999. During his tenure, Santa Maria Speedway was named the "Best Short Track Operation West of the Mississippi" on two separate occasions and hosted a wide variety of race cars. Originally a winged 410 sprint car race, the "Doug Fort Memorial” continues to be a popular event at the speedway. 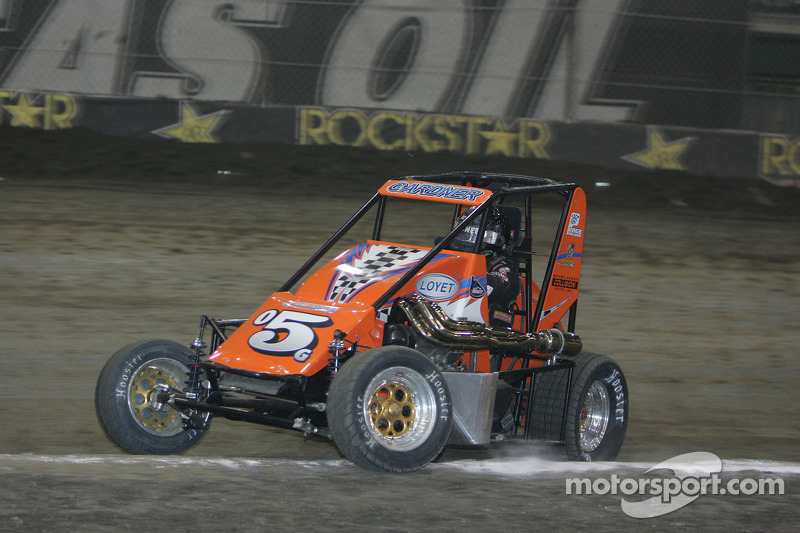 For the last two seasons, race was sanctioned by the USAC West Coast Sprints and “The Kruser” Cory Kruseman scored both victories. For this year’s event, Kearns has also announced a $200 bonus to the highest finishing 360 sprint car. Heading to Perris, “The Demon” Damion Gardner of Concord has an 88-point advantage over the competition. Last week, the pilot of Mark Alexander’s #4 Scott Sales Company / J&D Performance Spike scored fourteenth at Watsonville and ran third at Petaluma. To date, “The World’s Fastest Sprint Car Driver” has five main event wins, four Woodland Auto Display Fast Time Awards, seven heat race victories, eight top-10 finishes, and 99 feature laps led. Gardner will have his sights on his 52nd USAC/CRA victory and continuing his bid for a third championship. Huntington Beach’s Nic Faas is second in the USAC/CRA point chase. Driving Keith Ford’s #73 Berry Pack / King Racing Products Spike, Faas ran fourth at Watsonville and claimed seventh at Petaluma. Currently, the 2008 Rookie of the Year has three heat race victories and eight top-10 finishes on the season. With 10 main event wins to his credit, Nic will be looking to gain valuable points by sweeping the Perris-Santa Maria doubleheader. Yorba Linda’s Matt Mitchell sits fourth in the point standings. Piloting his #37 MPD Racing / ART Enterprises Maxim, Mitchell ran fifth at Watsonville and scored sixth at Petaluma. Heading to Perris, the former USAC Western Midget Rookie of the Year has one feature win, one heat race victory, six top-10 finishes and 33 feature laps led on the season. Matt has 6 USAC/CRA wins and will be looking to keep his championship hopes alive with victories at Perris and Santa Maria. Richard Vander Weerd of Visalia has climbed to fifth in the USAC/CRA points. Driving the family owned #10 Vander Weerd Construction / Battery Worx Maxim, Vander Weerd took second at Watsonville and was the Petaluma “hard charger” with a ninth place finish. To date, the 2011 USAC West Coast Champion has one feature win, four heat race victories, one Keizer Wheels / Racing Optics Hard Charger Award, and six top-10 finishes. Richard has 1 career USAC/CRA triumph and will have his sights on adding the Perris and Santa Maria trophies to his collection. Currently eleventh in points, Yorba Linda’s Logan Williams leads the chase for Rookie of the Year honors. Snohomish, Washington’s Gary Taylor, Cody Swanson of Norco, and Verdemont Heights’ Chris Gansen are also in contention. Per USAC/CRA rules, all fuel-injected 410 and 360 powered sprint cars must run the Hoosier 105/16 Medium Right Rear Tire and all four corners must be Hoosier. 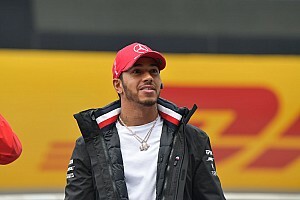 Cars must pass a tech inspection, one-way radios are mandatory for drivers, and cars must have steel drag links and tie rods with steel heim joints (rod-ends). 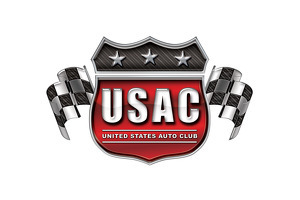 USAC/CRA charges a $25 entry fee to all competitors, which includes a transponder rental. Carbureted spec sprints are welcome to race with USAC/CRA and can still use their track legal Hoosier tires.